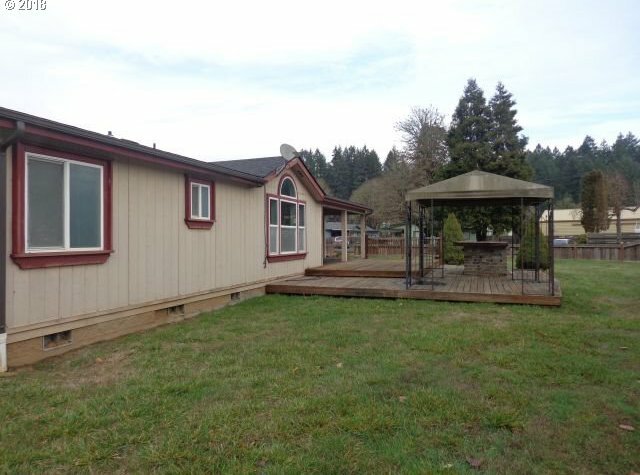 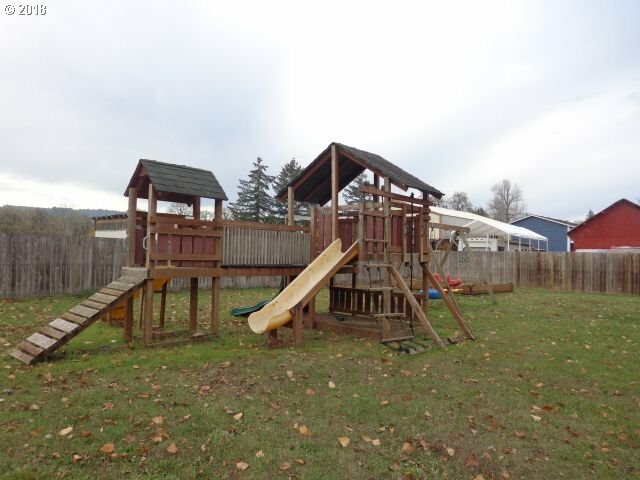 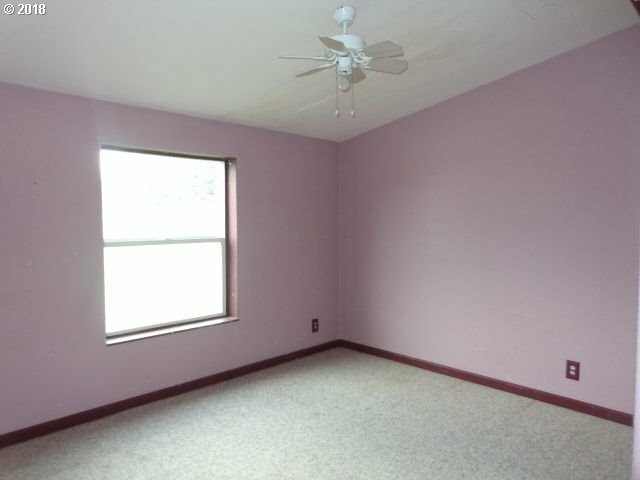 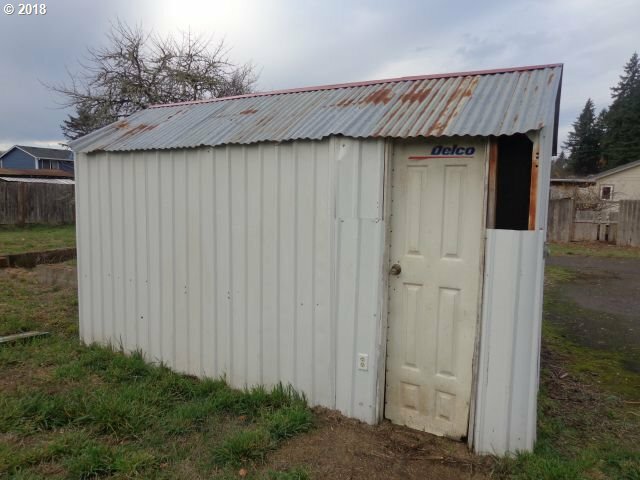 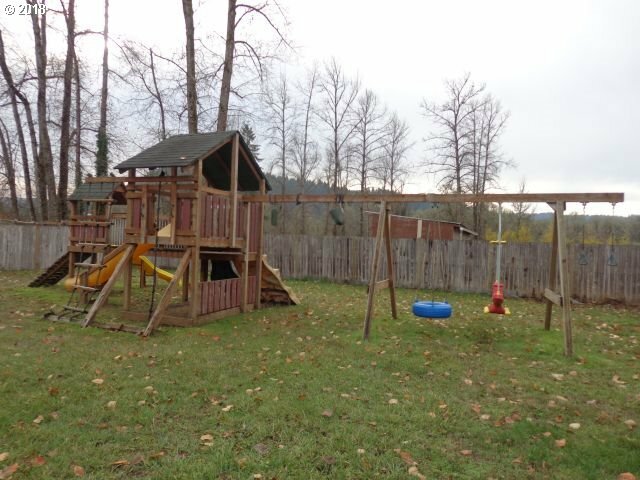 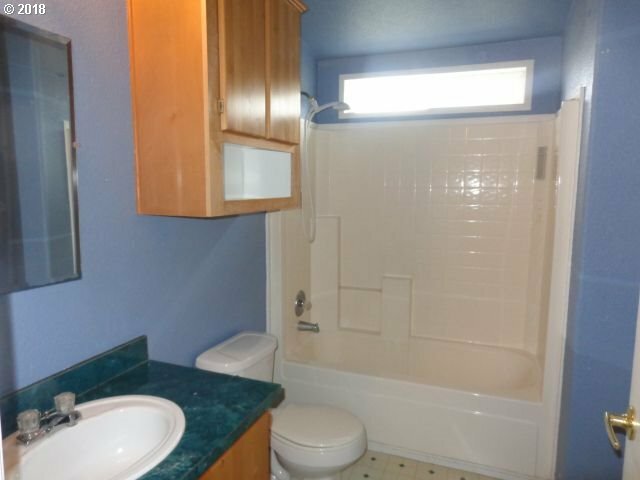 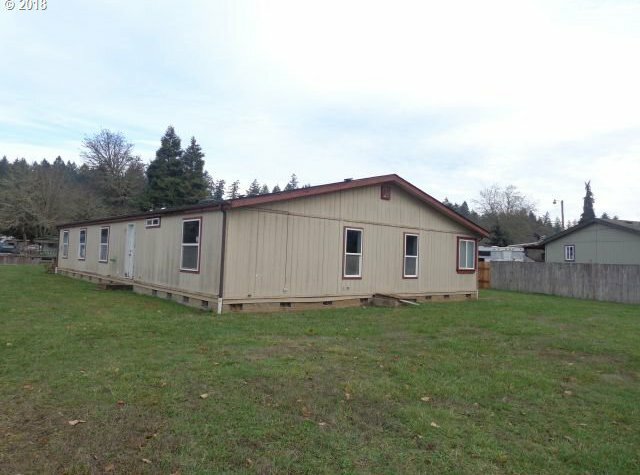 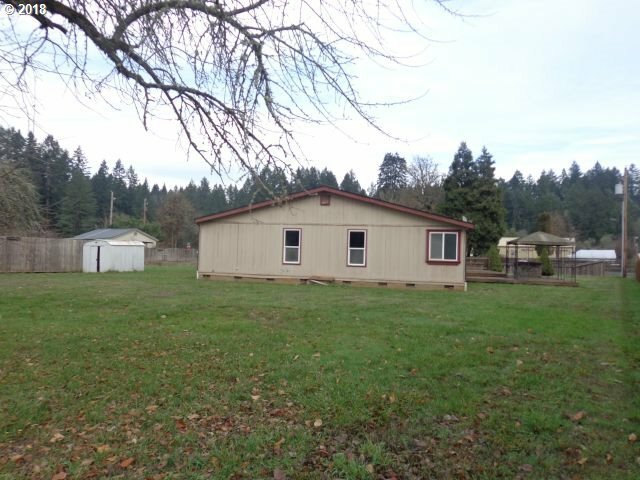 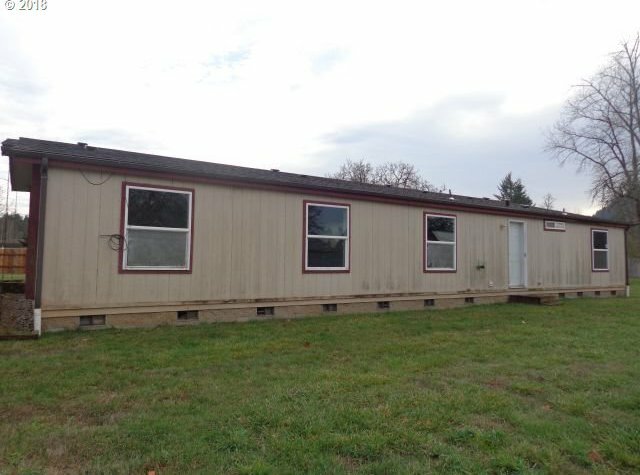 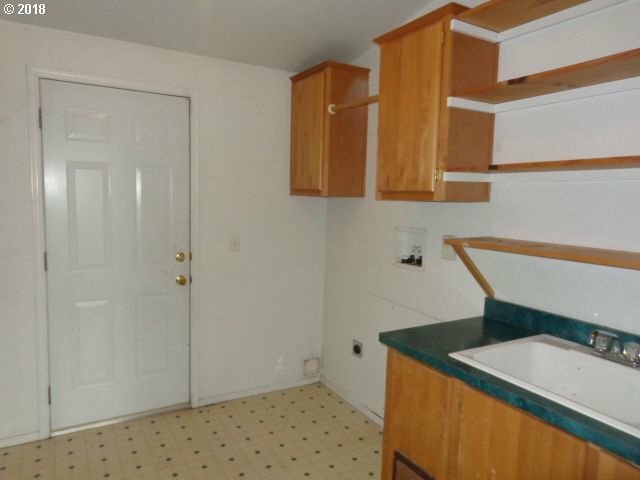 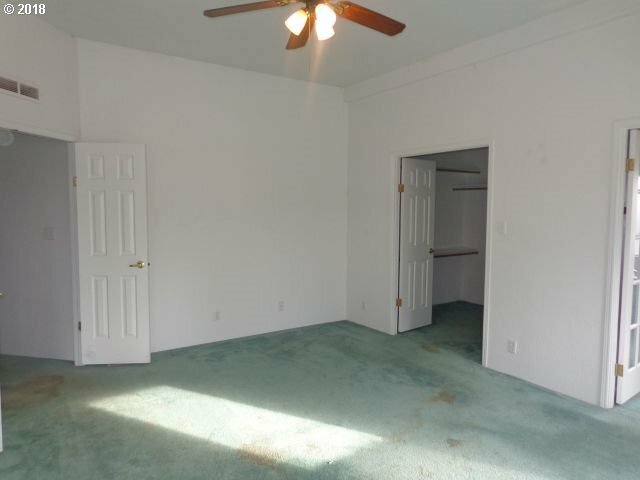 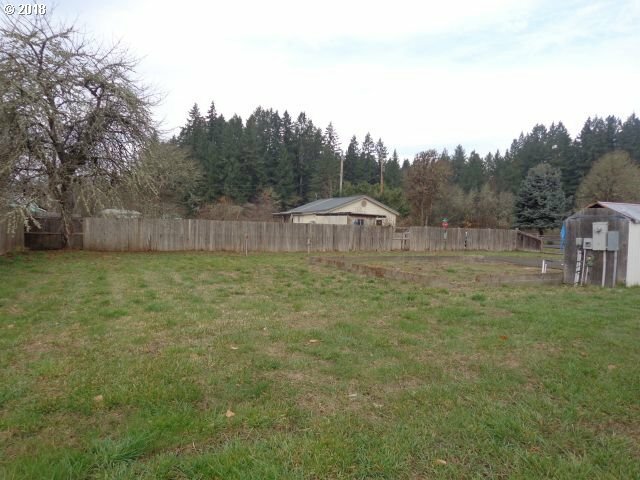 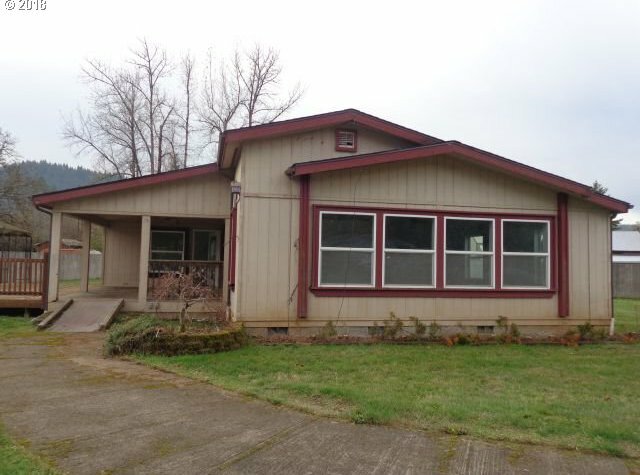 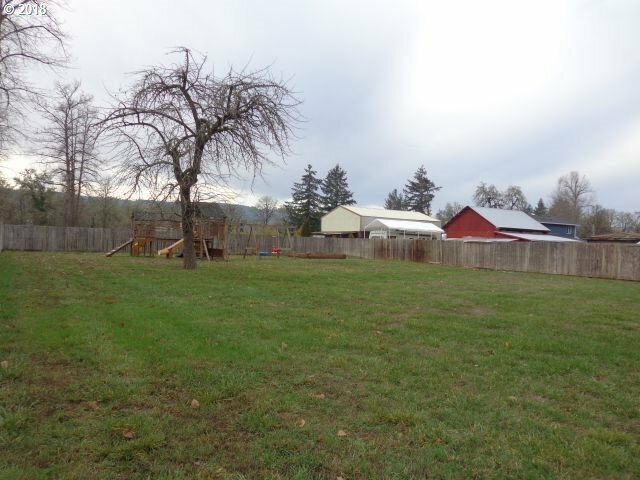 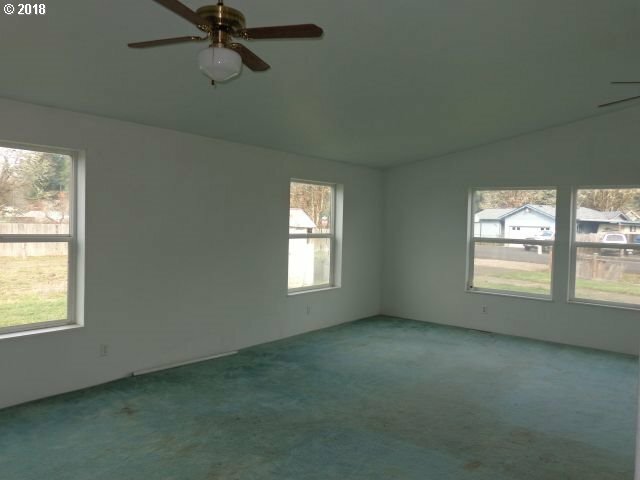 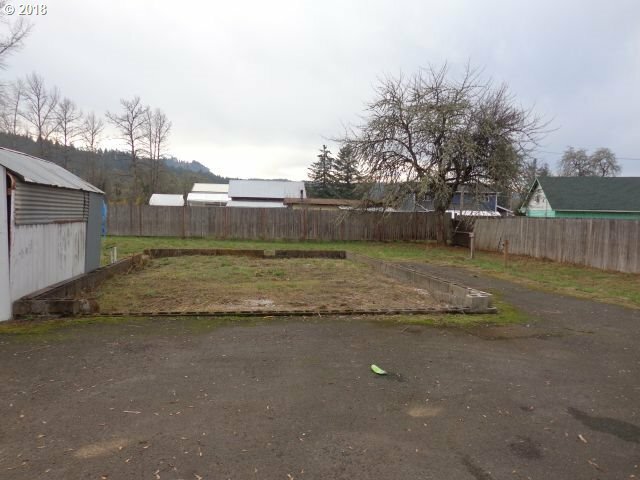 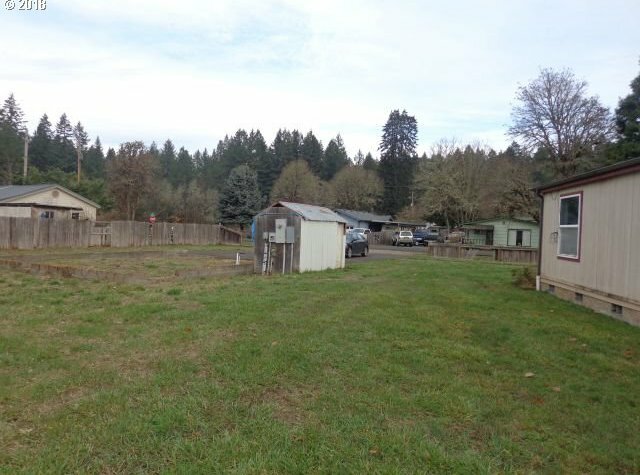 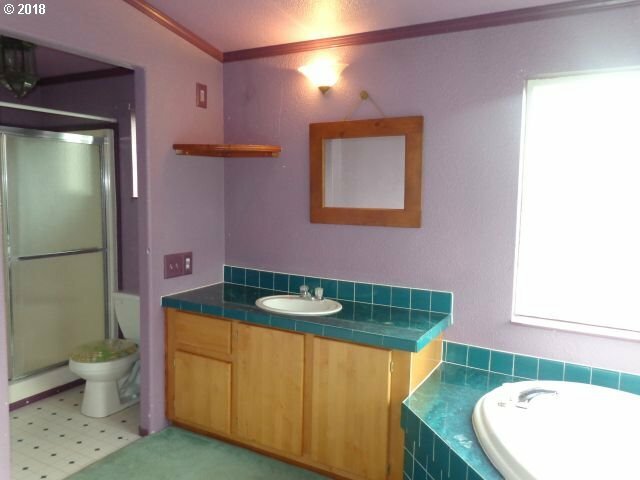 Spacious triple wide, manufactured home on a 0.65 acre double lot! 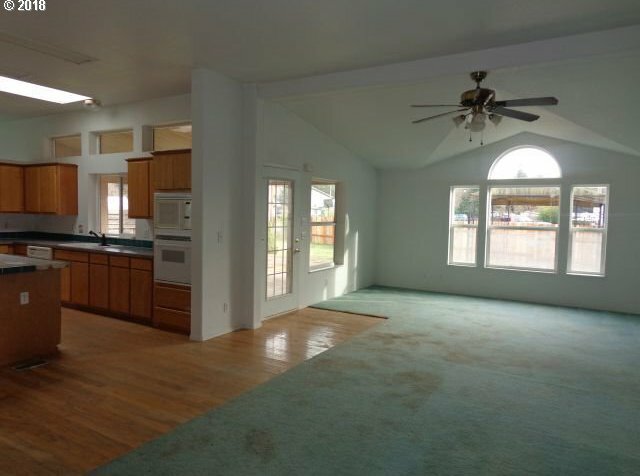 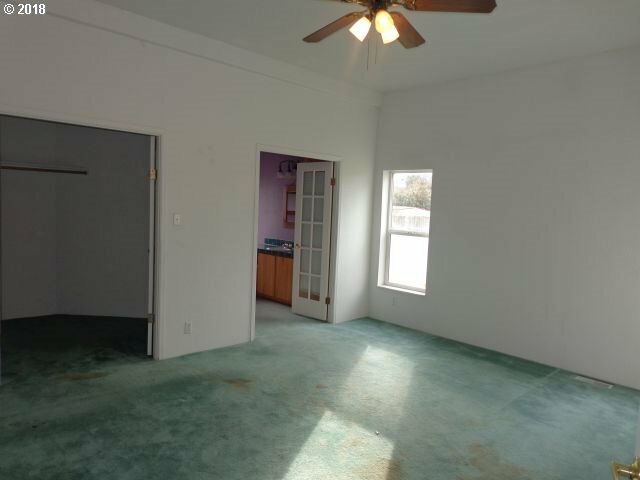 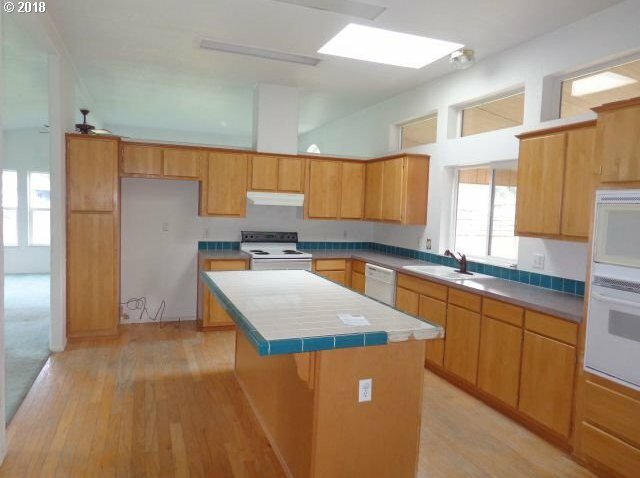 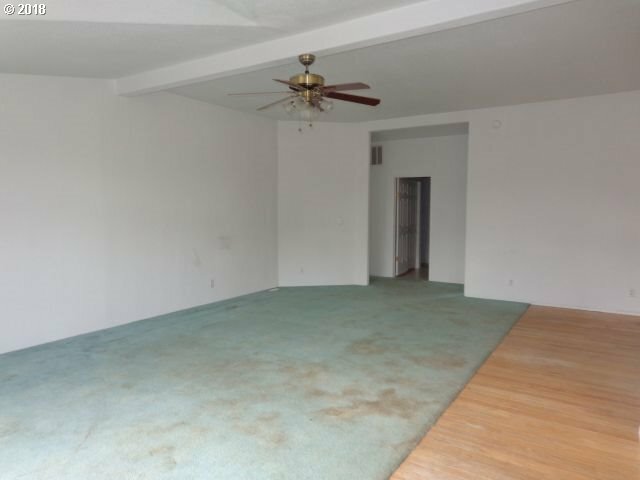 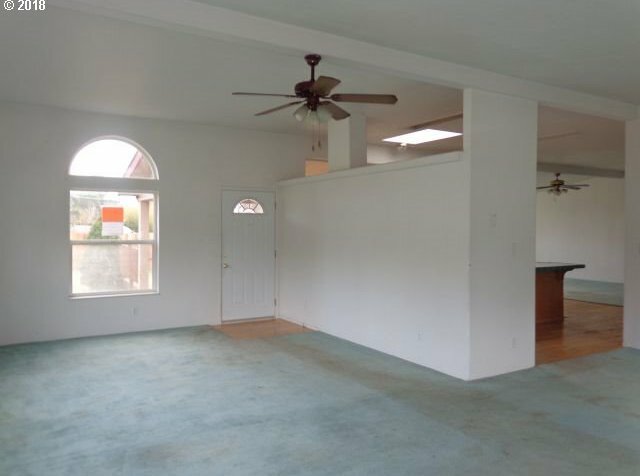 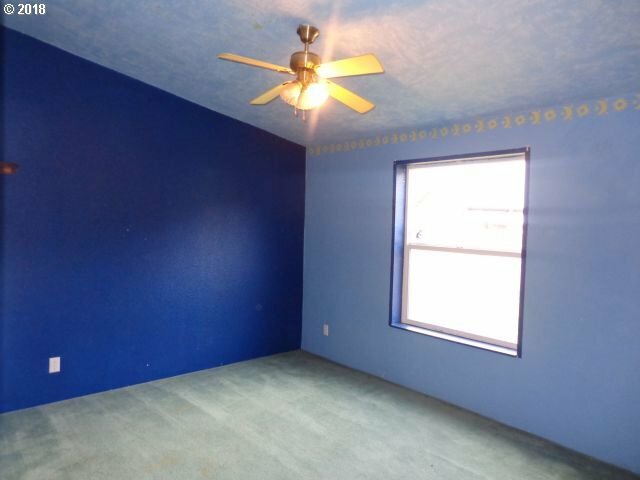 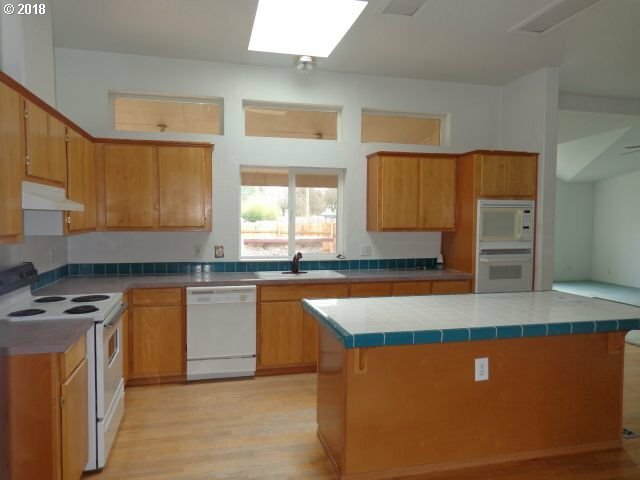 Large living & family rooms with vaulted ceilings along with an open kitchen that has a tiled island & skylight. 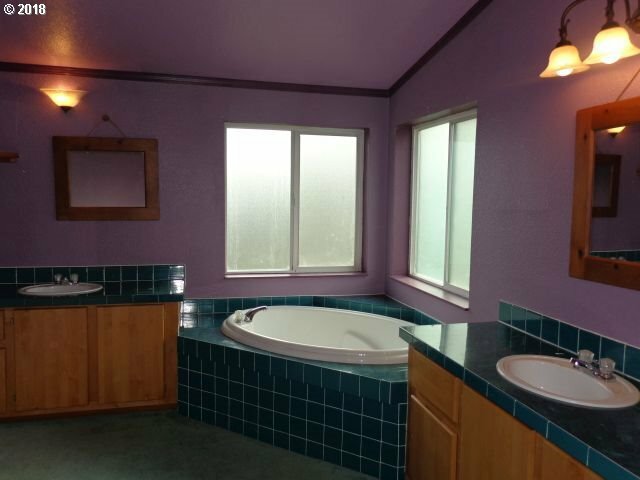 An en-suite master bedroom has a soaker tub, shower, & walk-in closet. 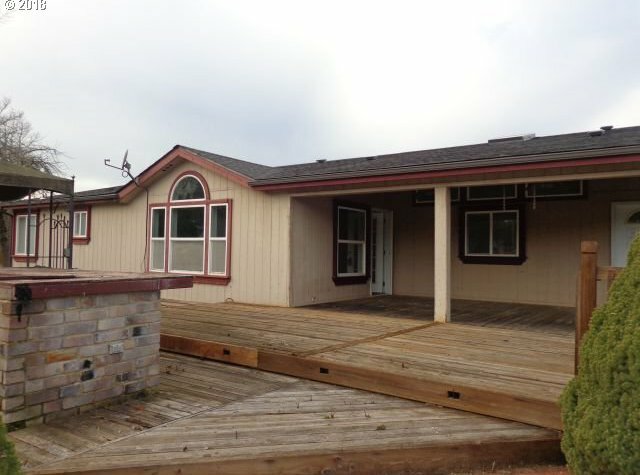 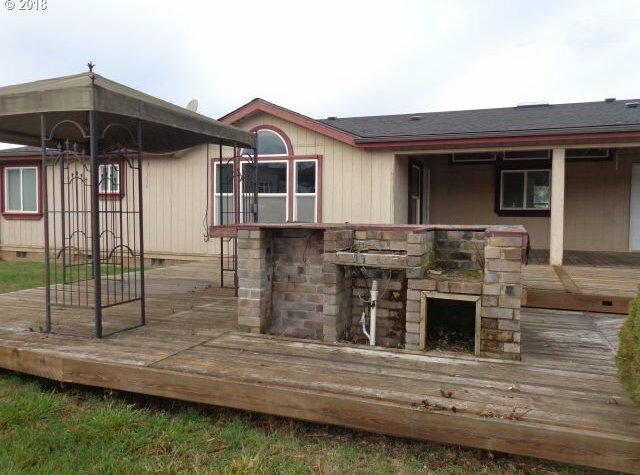 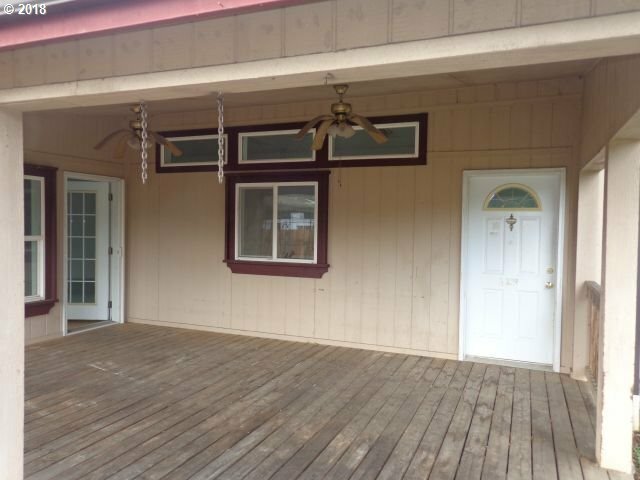 Huge deck, covered porch, & yard for all your outdoor needs & activities. 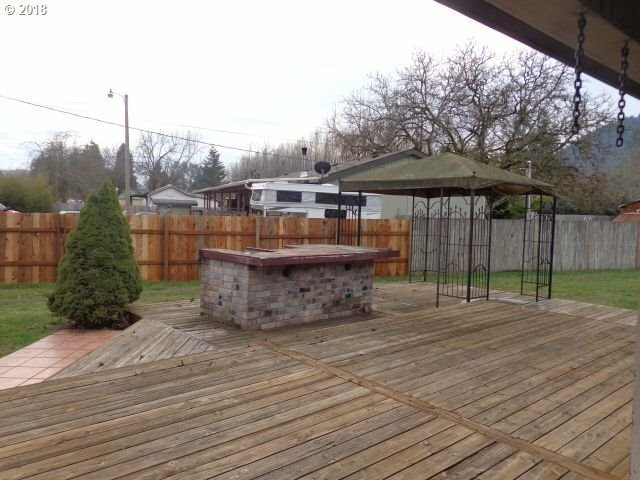 New roof & skylight. 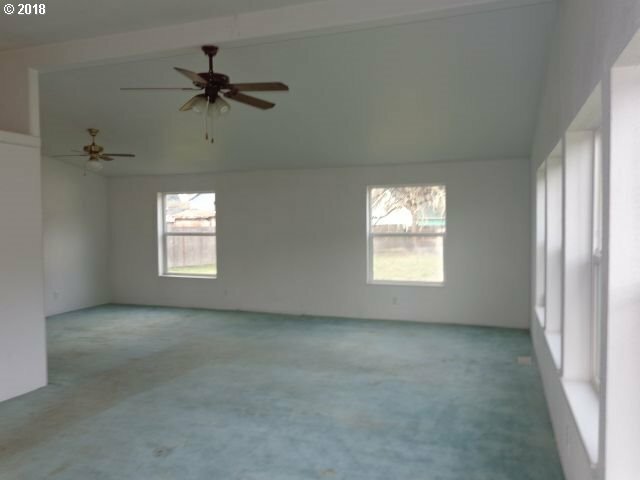 All HVAC & well repairs completed.